With the Sonic Unleashed storyline being adapted to fit in the story line of the Archie Comics I thought I'd upload a doodle i did while up state. This actually looks quite scary. 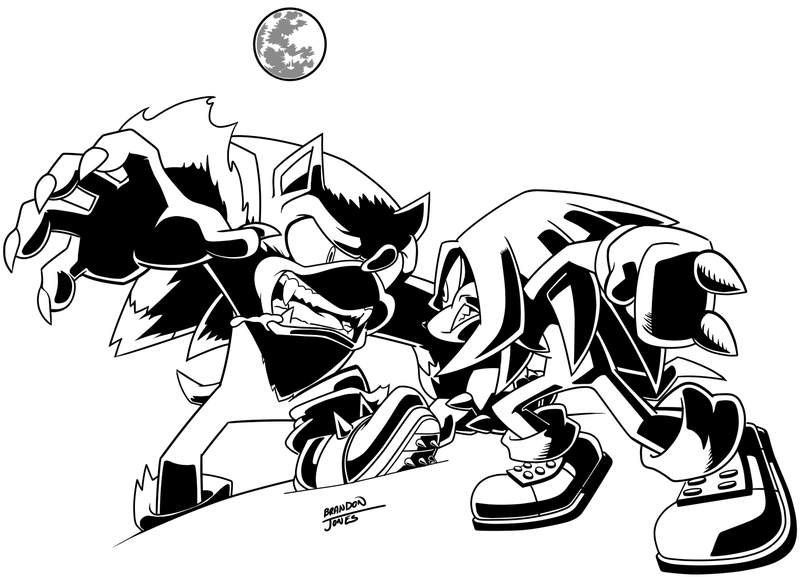 Knux has got his work cut out for him, tonight. This actually looks quite scary. Knux has got his work cut out for him, tonight. You could totally be an artist for Archie comics if you wanted to.